Coconut water is less concentrated form of coconut fruit. 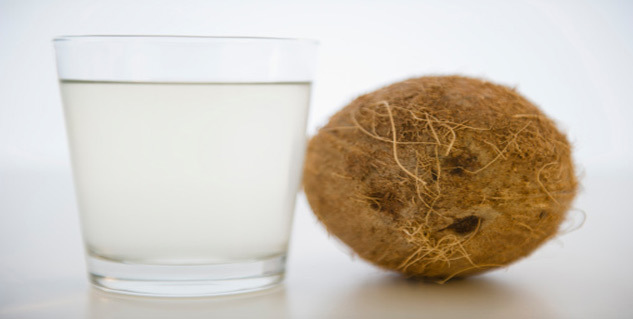 Coconut water meets body’s total demand for vitamin B. It triggers glucose absorption, to limit hunger pangs. Trying to get rid of excess weight, coconut water to weight loss can be a trick you are missing! With innumerable fad diets, you may be sceptical about using coconut water alone to drop down excessive calories. As a matter of fact, after water, coconut water is the next best drink that keeps one hydrated and is fat-free. Coconut water can be a means of natural weight loss. 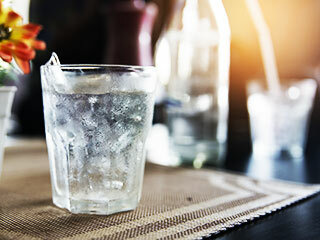 Water regulates the metabolism rate of the body and prevents its dysfunctioning while also preventing the body from dehydration. Coconut water is a natural form of water that improves the body’s metabolism rate and does not let it slow down. The potassium present in the coconut water aids in the conversion of fats into muscles. 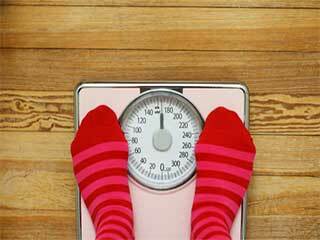 The more the muscle mass, the greater will be the weight loss as muscles increase metabolic rate of the body. Coconut water is enough in itself to meet your body’s total demand for vitamin B. 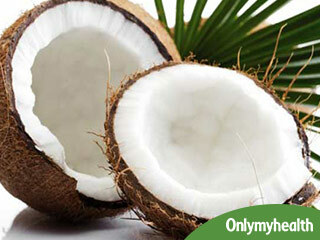 Apart from maintaining metabolism, coconut water aids in muscle toning and strengthening. 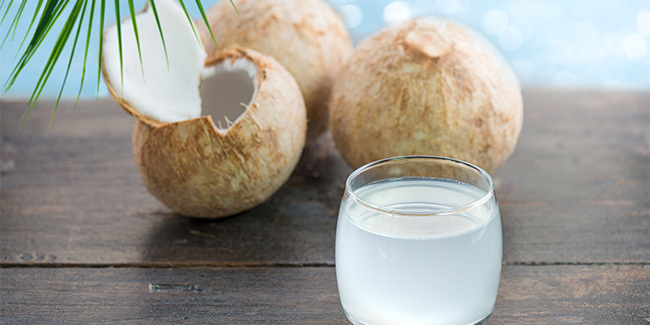 The naturally available glucose content in the coconut water triggers glucose absorption by the bloodstream, thus preventing and treating diabetes and limiting frequent hunger pangs. 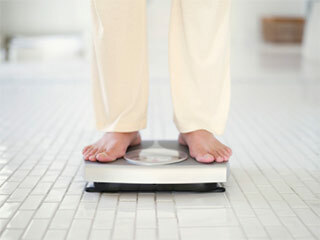 Diabetes and excessive indulgence in food are the key reasons for weight gain, which coconut water can possibly curb. Coconut water is a fat-free drink with nil cholesterol. One cup of coconut water accounts for 46 calories, thus an obvious beverage choice for weight-conscious people. Coconut water is less concentrated form of coconut fruit, thus a common recommendation of doctors to weight-conscious people. 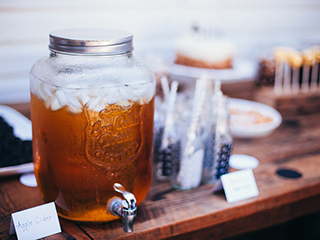 A combination of coconut water and lemon water makes a more beneficial drink for weight loss as both are alkalising. Drinking coconut-lemon combination can significantly perk up your metabolism and assist in easy digestion. Coconut water has negligible sugar content, thus weight-loss enthusiasts and diabetics are free to consume it. If a person suffering from hypothyroidism finds it hard to lose weight, he can resort to drinking coconut water. 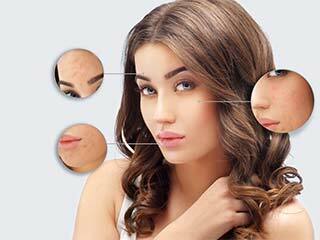 It helps in proper thyroid functioning leading to weight loss. 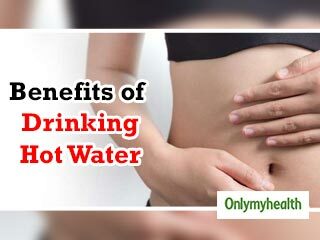 Health benefits of coconut water are manifold. Apart from being a metabolism booster, fat-free and diabetic drink, coconut water is enriched with other special nutrients as well that help in the maintenance of overall health. Coconut water is a great substitute of high-calorie drinks, such as shakes and sodas that lead to unwanted weight gain.